With over 18 years experience in Audi repair near San Diego we have established a reputation of honesty with fair pricing and high quality service. We stand behind our work and guarantee our Audi repair and service and pride ourselves on surpassing our customers expectations. 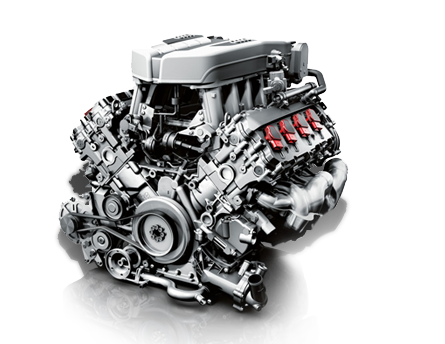 Superior service for your Audi!